The effects of the local thermal water were known as early as the Roman era when 32 Roman baths were carved here into the travertine rock. Temperature of thermal water in Dudince is 28.5 degrees of Celsius and it contains six critical mineral elements required by the human body. 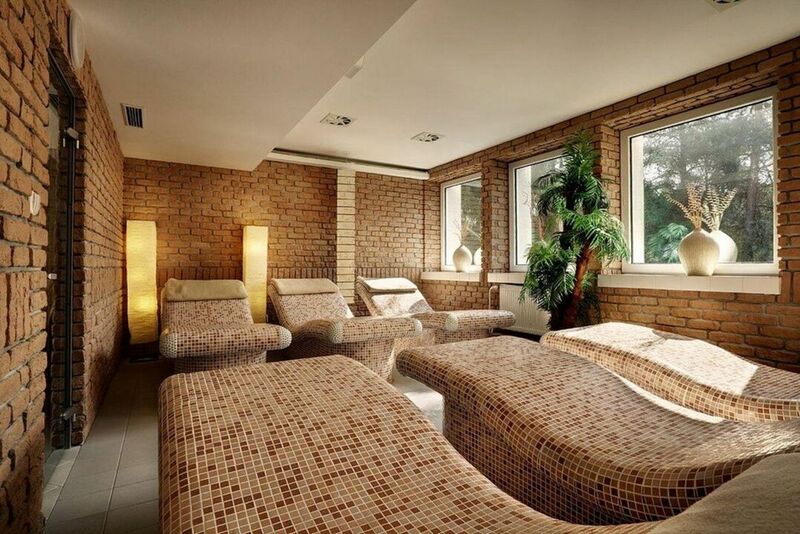 The spa today is equipped with the most recent facilities and treats diseases of locomotion apparatus, cardiovascular and rheumatic disorders including hypertension. 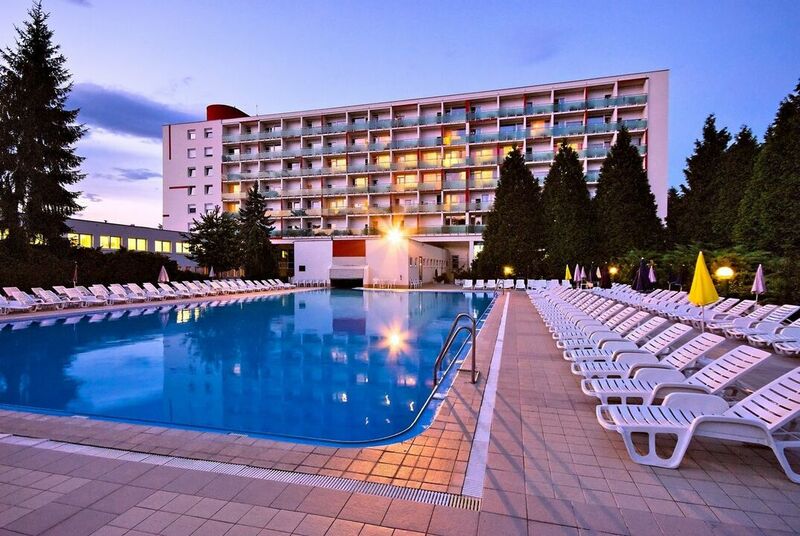 Visitors of the spa can use the public thermal pool opened from May to September. Several operators of natural health spas or spa facilities with licenses from the Ministry of Health of the SR can operate in this spa resort. Spa care focuses on treatment of various health problems. More details on treated diseases and provided services can be obtained from particular operators whose contact information is provided below. A basic overview of operators and treated indications can be obtained also after clicking on “Overview of Slovak natural spa health resorts with indications” in the Related Links section.